Sixty seconds. One game. Sound simple, right? Think again! 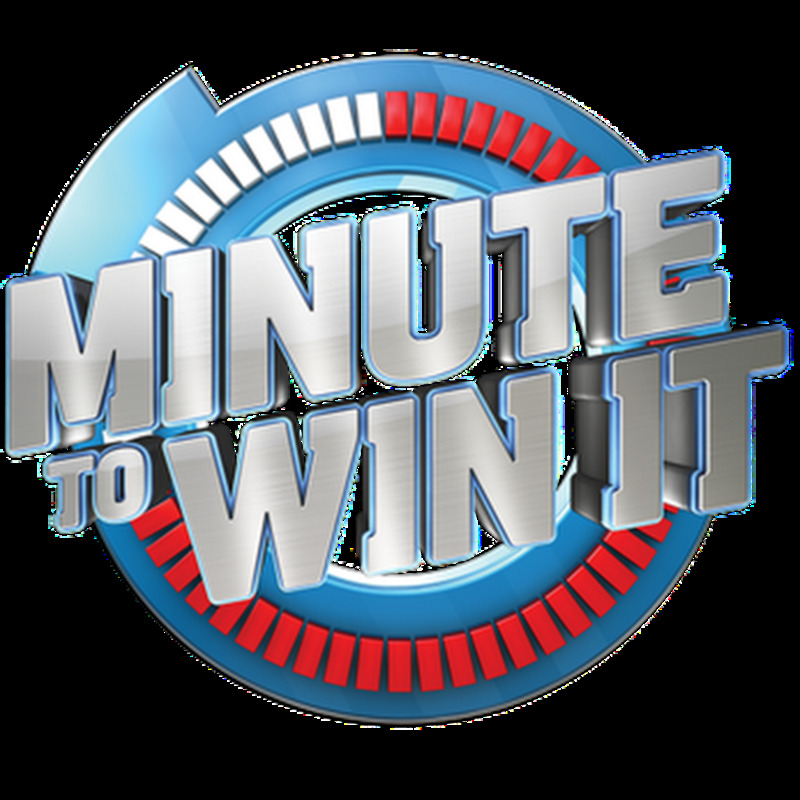 In our version of NBC's hit game show, teens will have to use all of their skills, talents, and time-keeping skills to win. They'll be hilarious challenges and great prizes. Register at the library by stopping in or calling (513) 899-2588 today!